Better off Read is a bit of an experiment. I’m interested in how books stay with and change us. I’m talking to writers about books that we’ve both read. On the whole, we’re not re-reading the books before we talk about them. I’m really interested in what we remember and mis-remember about what we read. I’m interested in how books change how we write and what we write. Because we’re talking casually and without much preparation the conversations will wander and there will be, I expect, spoilers and false-spoilers. I’m not quite sure how it will go or whether it will be interesting or teach me anything about the relationship between writing and reading, but so far, it’s been fun. It’s available on Podbean and Soundcloud. Better off Read is produced by Brent McIntyre, who also wrote the music which appears in the podcast. Thanks Brent. Pip Adam gained an MA in Creative Writing with Distinction from Victoria University in 2007, and a PhD in 2012. Her PhD project explores how engineers describe the built environment. Her work has appeared in Sport, Glottis, Turbine, Landfall, Lumière Reader, Hue & Cry, Metro and Blackmail Press, and she received an Arts Foundation of New Zealand New Generation Award in 2012. Her first collection of short stories, Everything We Hoped For (Victoria University Press) won the NZ Post Best First Book Award in 2011. In 2013, Victoria University Press publish Pip’s first novel I’m Working on a Building. Pip convenes an undergraduate short story workshop at the IIML at Victoria University and also works with creative writing students from Whitireia Community Polytechnic. 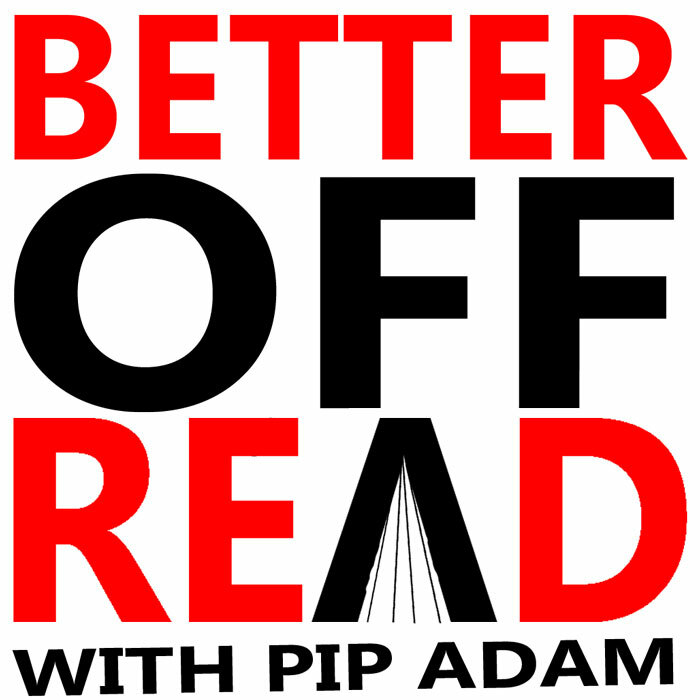 This year, Pip and poet Emma Barnes launched a small press called Cats and Spaghetti and in September Pip will launch her podcast Better off Read.